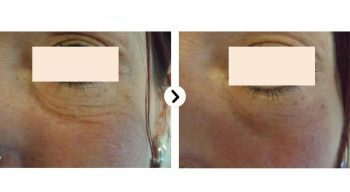 In order to see the incredible capabilities of HIFU technology first-hand, take a look at our HIFU before and after images. 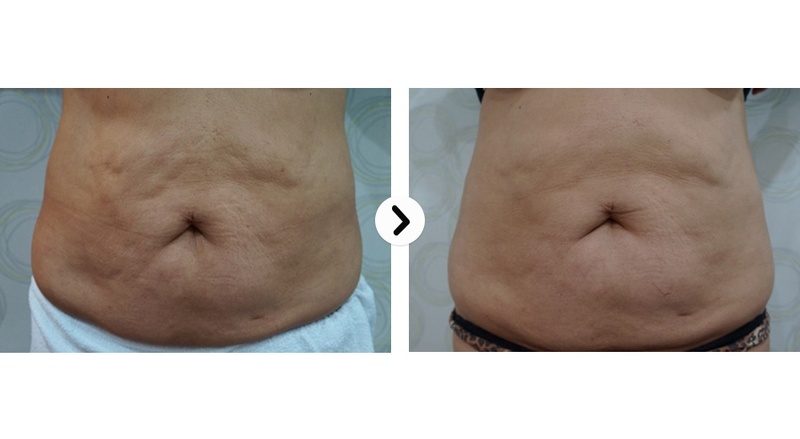 Delivering comparable results to those of traditional invasive cosmetic surgery, these HIFU before and after images demonstrate exactly what this cutting-edge technology is capable of. Contact HSA Dermal Clinic anytime for more HIFU before and after information. Considering a HIFU facial? Take a look at these impressive before and after images to see what HIFU facial technology is really capable of. 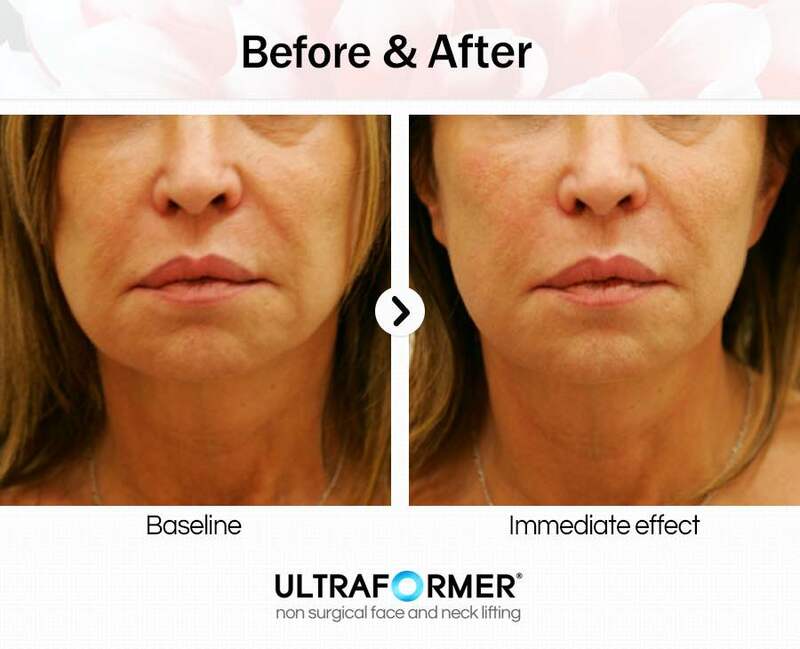 The before and after comparison really is remarkable, considering how the HIFU facial is completely non-invasive. For more information on what to expect before and after your HIFU facial, contact the HSA Dermal Clinic team today. Wondering what you can expect before and after your HIFU body treatment? Check out our HIFU body before and after gallery for a first-hand look at the capabilities of the latest HIFU body technology. 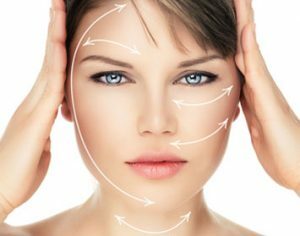 Or if you have any questions on what to expect before and after any of our treatments, get in touch with a member of the HSA Dermal Clinic team today. The effectiveness of the latest HIFU neck treatments is perhaps best communicated in our HIFU neck before and after gallery. 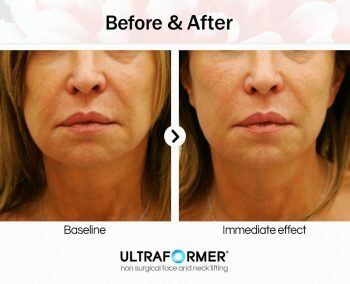 These striking before and after images demonstrate just how effective the 100% non-surgical HIFU neck treatment can be. 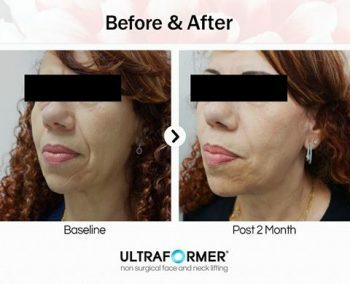 Contact a member of the HSA Dermal Clinic team for more information on what to expect before and after your HIFU neck treatment.